Organic gardening is so much more than omitting synthetic fertilizers and pesticides; it’s working within the larger context of nature and using only the best fertilizers and amendments. As a result of valuing that philosophy E.B. Stone’s fruit crops became the talk among San Jose, California farmers in 1916. Working alongside local farmers and with the help of the Crandall family, horticulturalists from E.B. Stone have perfected the formulas for new fertilizers and soils. Currently E.B. 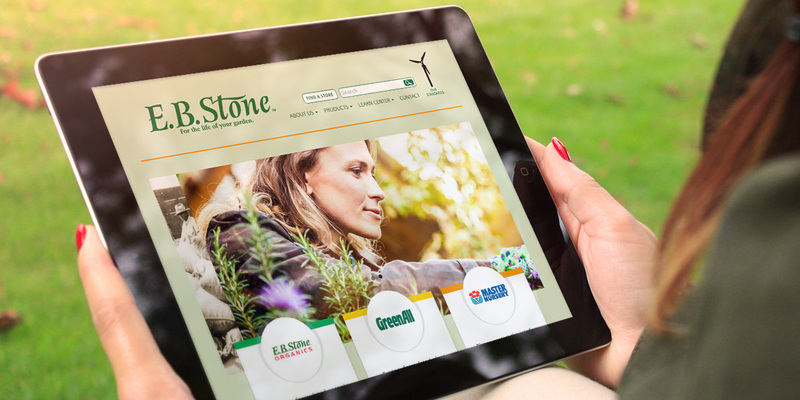 Stone offers new fertilizers, indoor soils and natural pest controls for a wide range of garden and landscaping needs.